Announcement is hereby made for a full-time (12-month) tenure-track position as a Professional Assistant I in the Practical Nursing (PN) program, beginning in the Fall 2019 semester at the Culinary Arts and Hospitality Center in Riverhead. 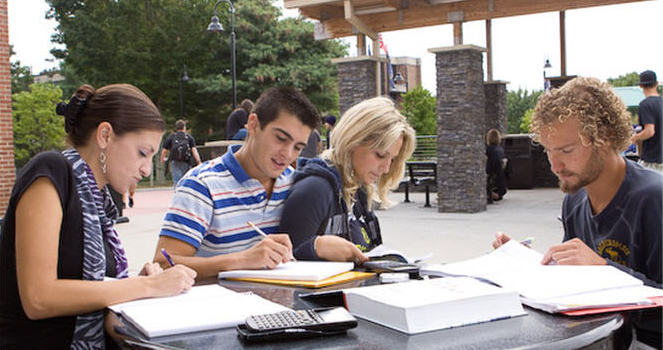 Suffolk County Community College is an open admissions institution committed to serving a diverse student population in a variety of degree and career programs. restore lab to original state following class completion. Establish and update policies to align with standard best practices and accreditation requirements related to the use of simulation technology. Develop, present, refine and evaluate scenarios utilized for simulation experiences that include role playing, props and dialog to create a realistic learning environment. Establish and monitor long-term plan for simulation maintenance, repairs, and purchase of new equipment and supplies. Participate in identifying potential sources of funding for simulation enhancements and technologies. Implement faculty desired electronic medication programs for each specific nursing course. Coordinate student open lab practice time and assist students in the mastery of nursing skills by observing their practice and, when necessary, demonstrating or directing students to appropriate learning resources. Prepare and manage documentation and materials related to PN program clinical rotations. Assist Instructors as needed during computerized ATI exams, dosage assessment tests, and course exams. Collaborate with library staff to obtain library owned audiovisual material to be used during classroom lectures. Actively participate in departmental, campus and College committees/meetings. Perform other duties as assigned by the Academic Chair. Bachelor's degree in nursing and current New York State Registered Nurse license is required. Simulation operation experience in a practical nursing program or healthcare institution is preferred. Master of Science degree in Nursing or equivalent graduate degree is preferred. Select position #19-09 and read the description. 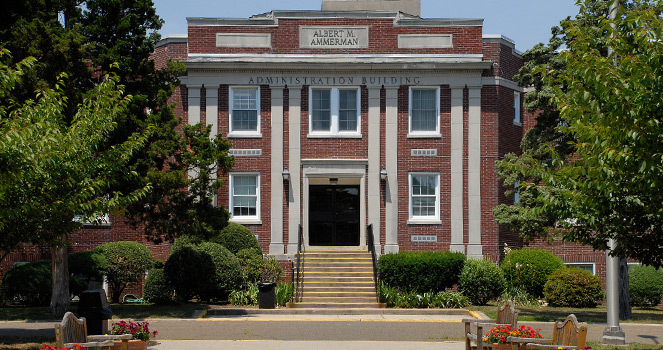 The exact salary will be determined by prior experience and placement on the salary scale negotiated by the Faculty Association of Suffolk County Community College.